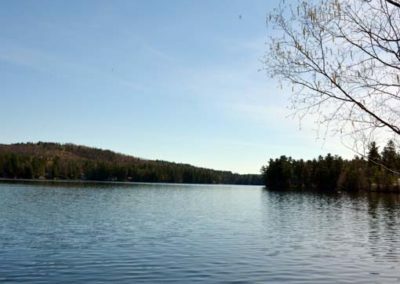 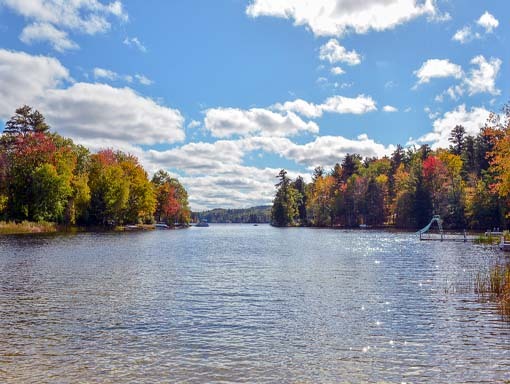 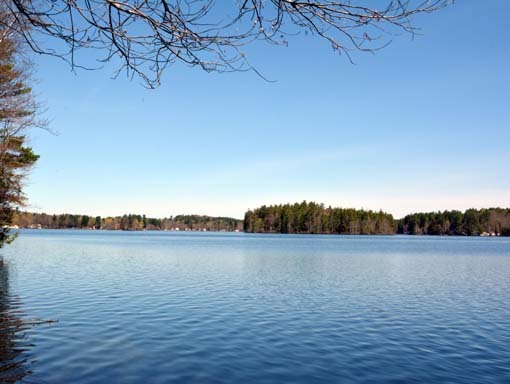 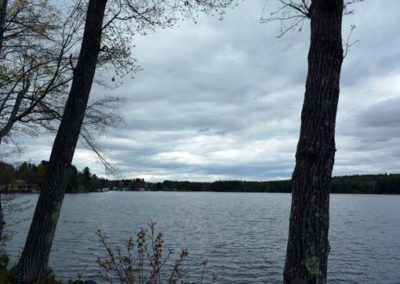 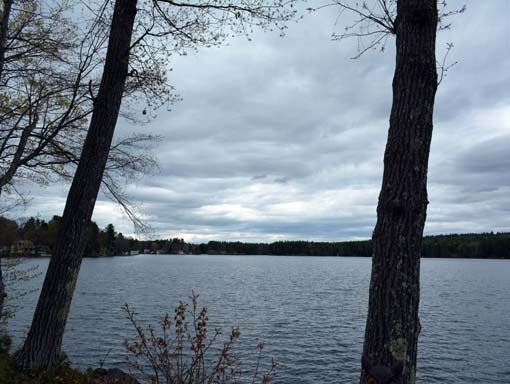 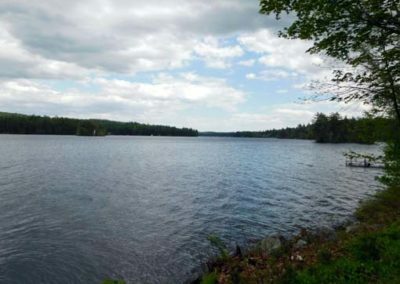 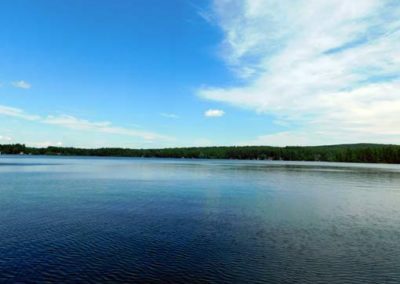 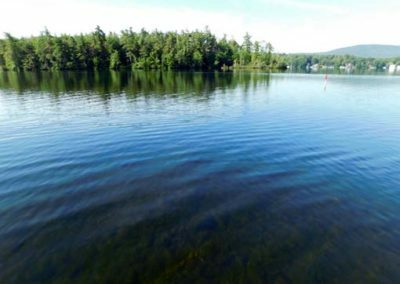 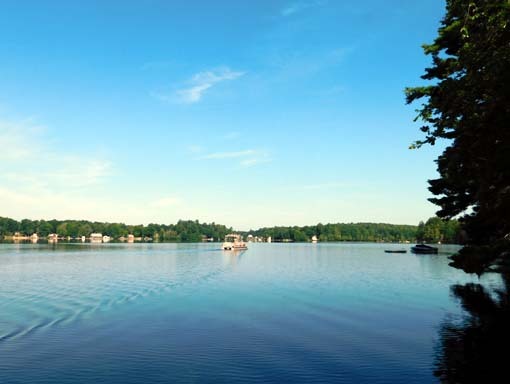 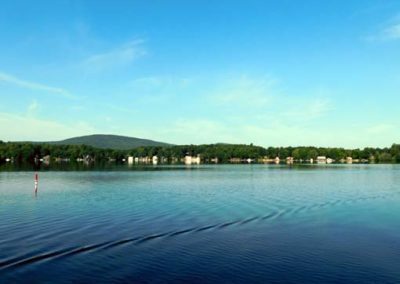 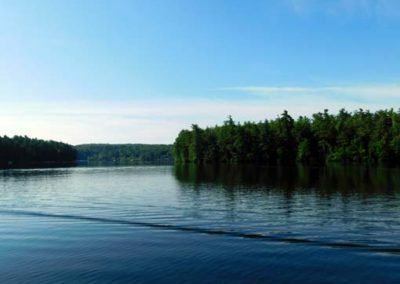 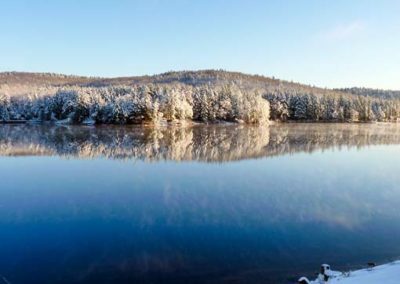 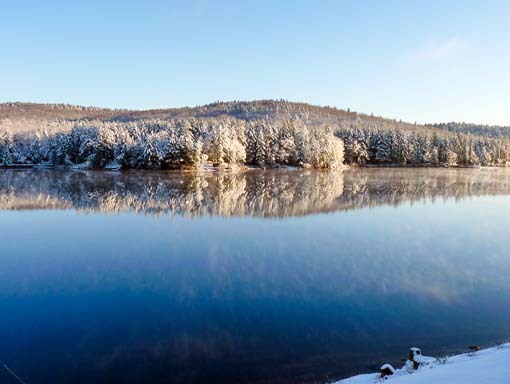 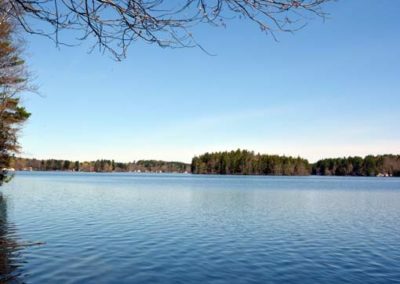 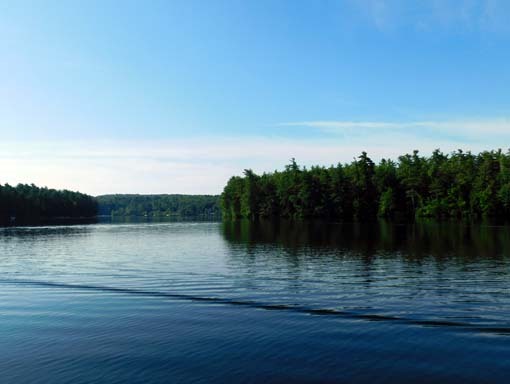 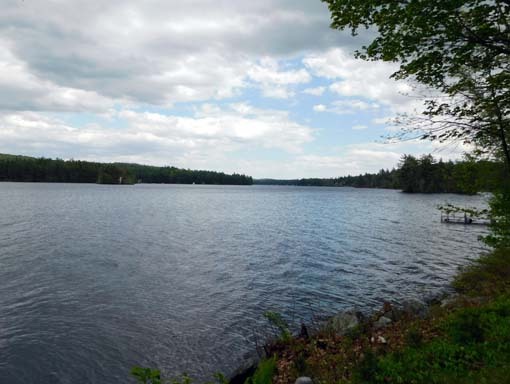 This 554 acre lake lies in the heart of Sanbornville, NH with a 4.8 square mile watershed. 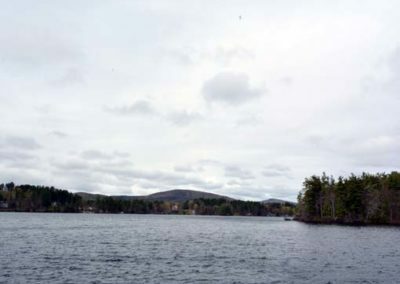 Lovell Lake is fed by both springs and a few small streams, such as Horse Brook. 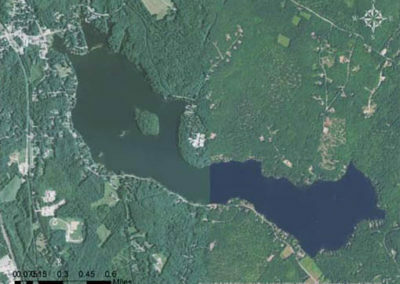 The lake drains into the Branch River which runs through downtown Sanbornville. 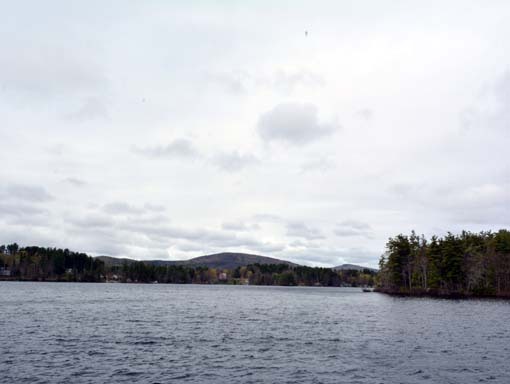 Lovell Lake is an oligotrophic lake, meaning that it has high water quality and low levels of nutrients. 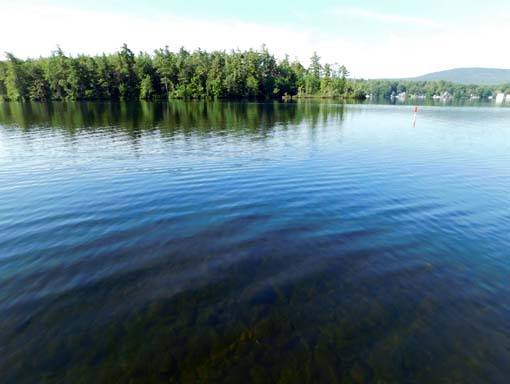 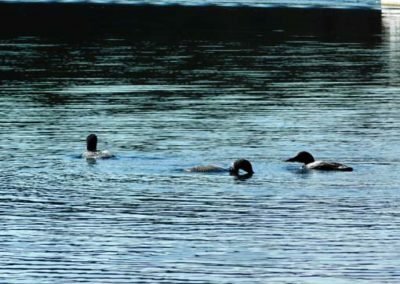 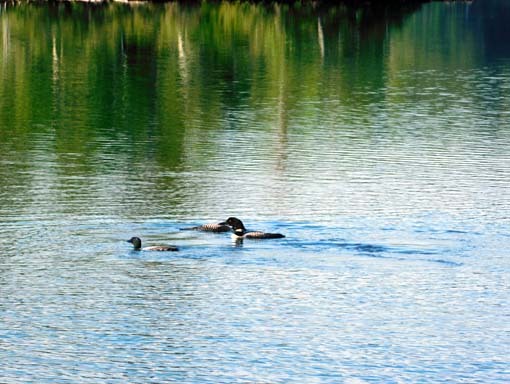 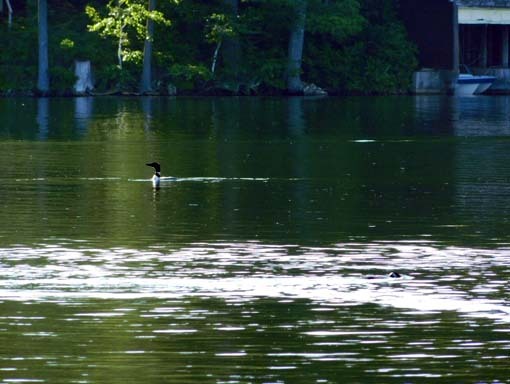 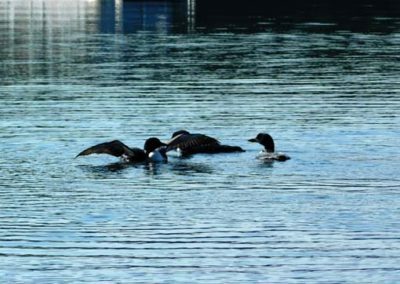 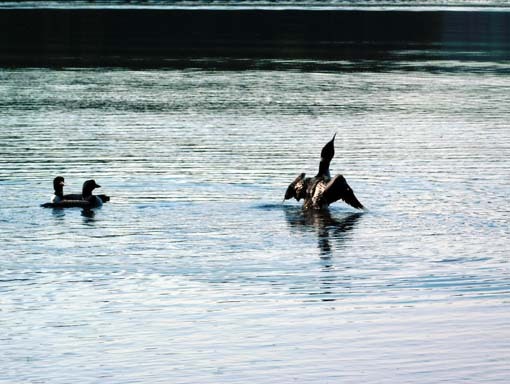 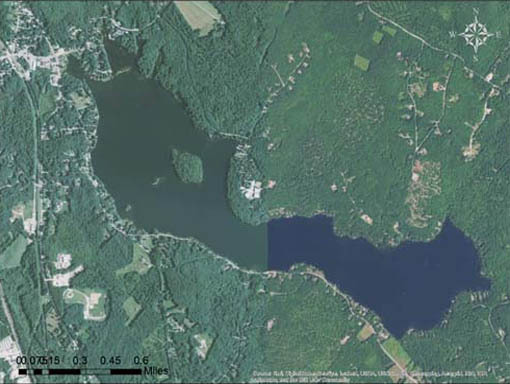 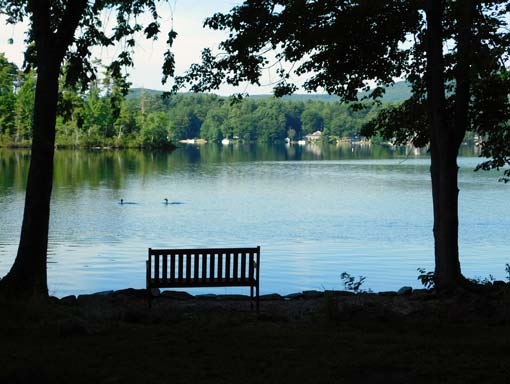 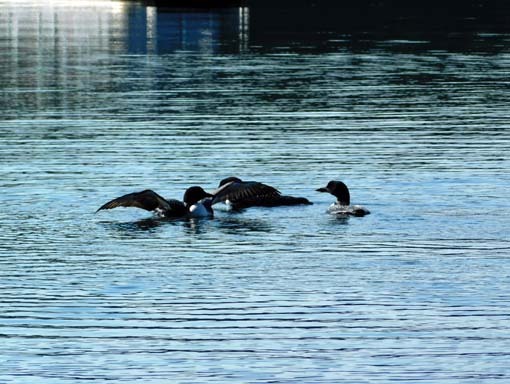 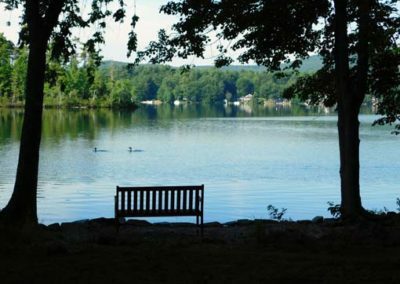 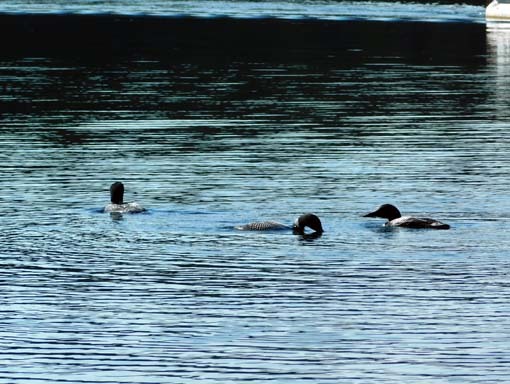 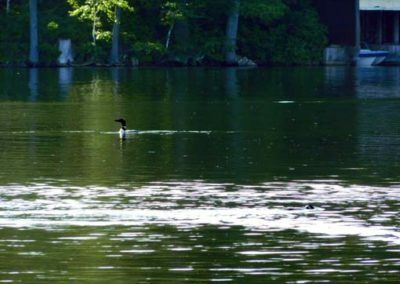 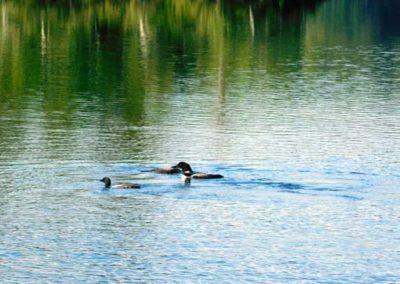 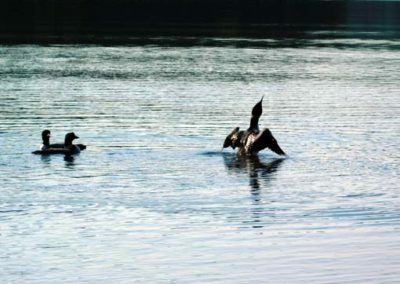 For water quality reports, please check out the UNH Lakes Lay Monitoring Program’s website. 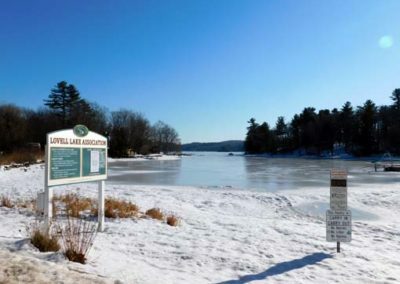 WHATT’S AWWA UP TO ON LOVELL LAKE?